Jessica is the Legal Program Manager for Southeast Asia, Australia & the Pacific, managing TrustLaw’s network of NGOs, social enterprises, and lawyers in the region. She facilitates pro bono legal assistance for members, and supports strategic legal research programs on regional and cross-border issues such as women’s rights, forced migration, human trafficking, humanitarian assistance, and climate change. 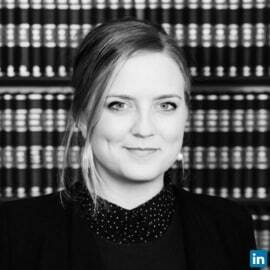 Jessica has broad experience in corporate legal practice, as well as in the non-profit and social enterprise sectors.